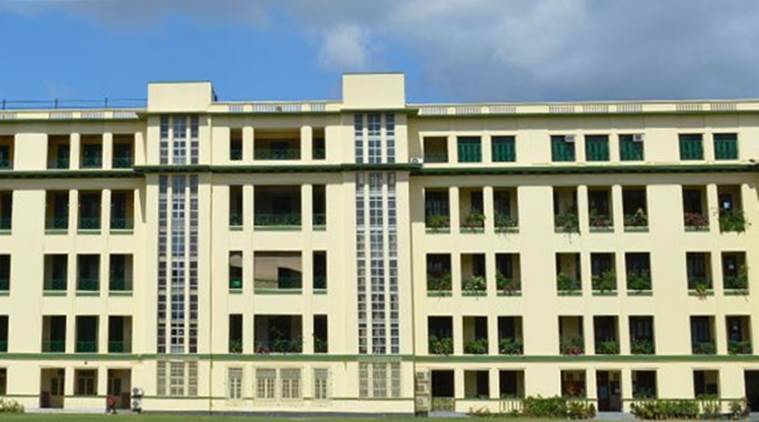 St. Xavier’s College, Kolkata, on Tuesday, announced that it will start postgraduate courses for 10 more subjects in its Park Street campus over the next two years. The institute plans to start a PhD programme in Computer Science from the 2019 academic year. It will also set up a state-of-the-art finance laboratory for students pursuing a specialisation in finance. “The new finance laboratory is the first-of-its-kind in any college in the country. It is a research laboratory for students with finance specialisation. It can also be of use for faculty and researchers,” said Savio. Meanwhile, the 12th convocation ceremony of the college will be held on January 16, which is also its 159th Foundation Day. Jadavpur University Vice-Chancellor Suranjan Das will be the chief guest. He will also be awarded with the prestigious Nihil Ultra Award for his contribution to higher education in the state in general and for his support and patronage to St Xavier’s in particular.